Home/Uncategorized/Repair or replace your windscreen? People often forget that windscreens are actually an important safety feature of their car and forms part of the structural safety integrity that protects you, your family, friends and other passengers during an accident. Chips and cracks to your windscreen are unfortunately a fact of life, however, there are ways to reduce the risk of damage, reduce the severity of damage and also address any damage that does occur safely and with least expense possible. The biggest cause of chips and damage to windscreen is when stones and debris spins out from under a car wheel and hits your glass. There are several ways to avoid this, but the main two are to keep a good distance from cars in front. But also avoid driving over gravel, unfinished or debris covered roads quickly. This means that any stone that may flick up, will come out your windscreen with less force and the damage will be less severe. 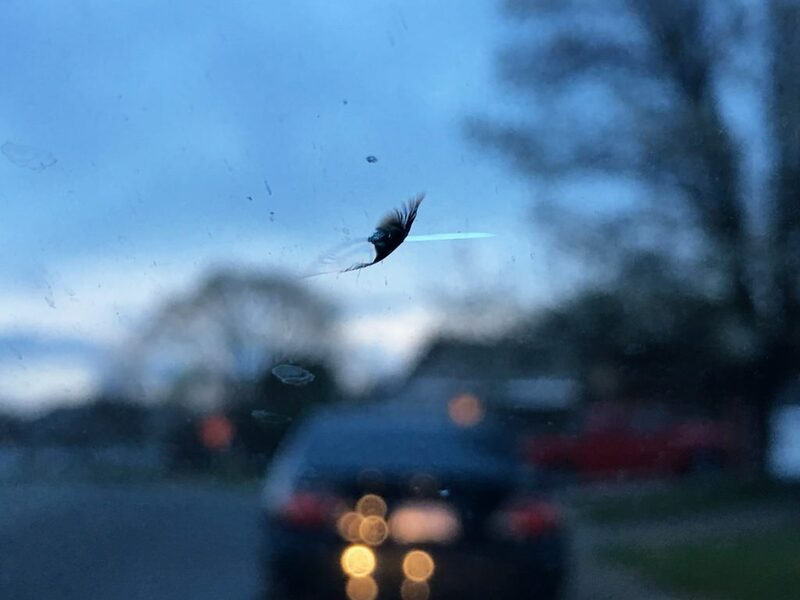 Sometimes damage is unavoidable, so when damage does occur, be proactive in assessing your autoglass and considering what steps you need to take. Don’t put it off! Chips and cracks can spread more quickly than you think. In very cold or very hot weather, if you are driving over bumpy road, or at great speed this will place tension on any chip or crack and the damage might spread, making a repair more costly. Know when a chip or crack might be a driving law violation. If you suffer a windscreen ding within the drivers main field of vision, this can be considered a criminal act and you could be given a fine. Or worse still, the damage could obscure your view of the road and ability to drive safely, so you would be at more risk of an accident.